This title focuses on the fundamentals of supervision and how supervision can be utilised effectively. The authors are involved in the fields of education, counseling and clinical psychology. 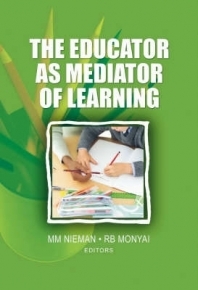 Written primarily by South African practitioners and trainers, the title is particularly relevant to the supervisors of counsellors and counsellor supervisees.